I love how full of energy seniors are! 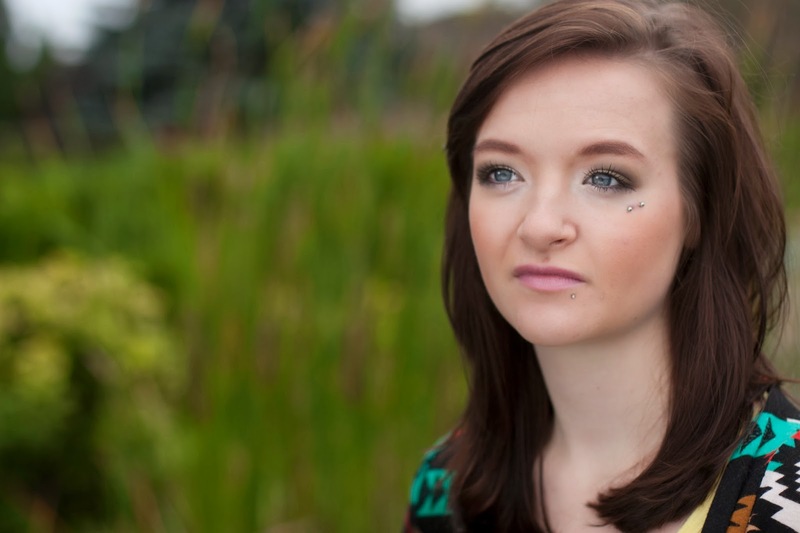 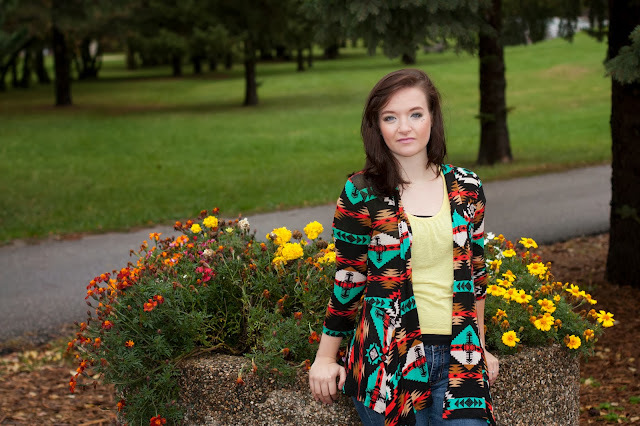 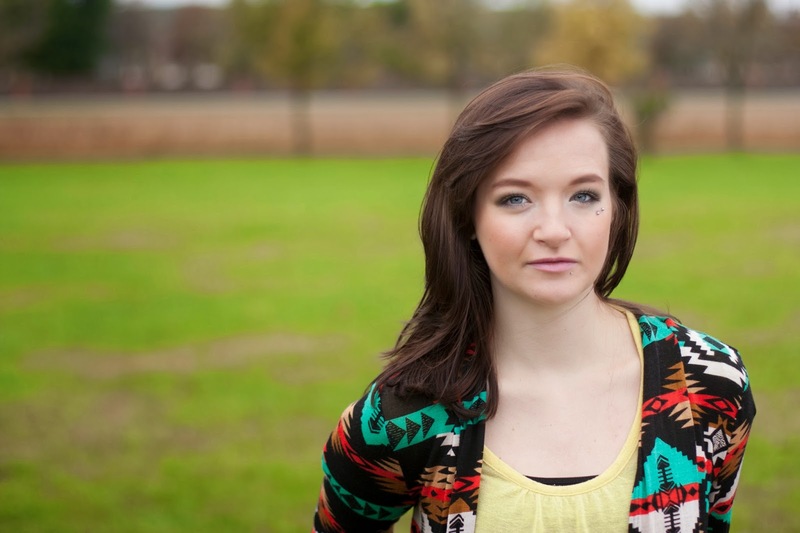 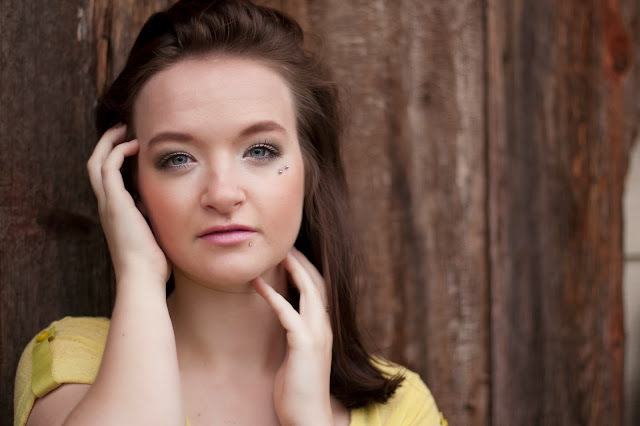 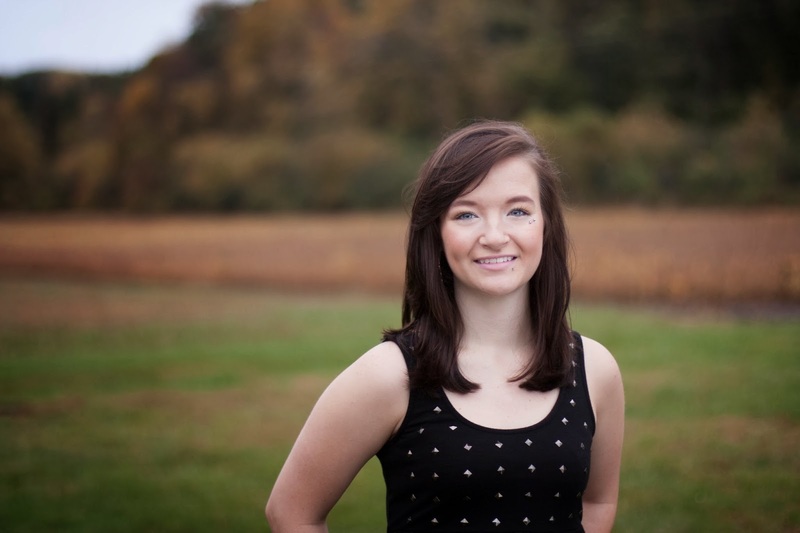 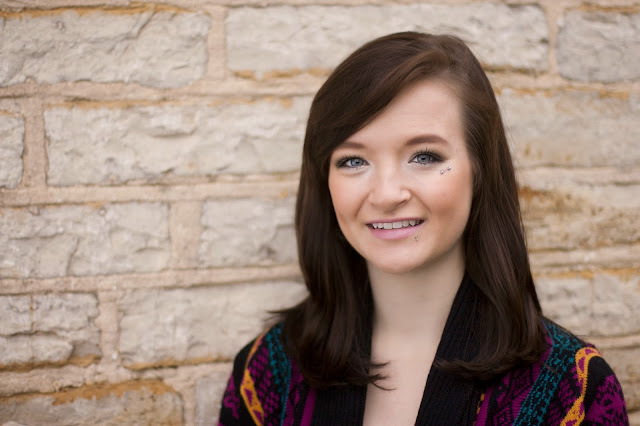 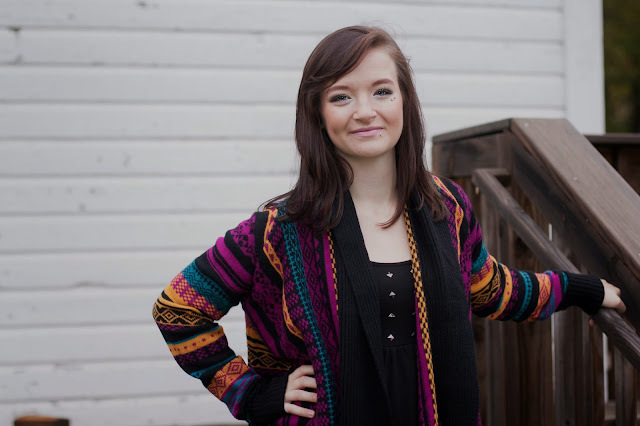 Meet Melanie, she is a senior at Mayo High School and will be graduating with the class of 2014. I can tell her dreams will take her to some amazing places….. 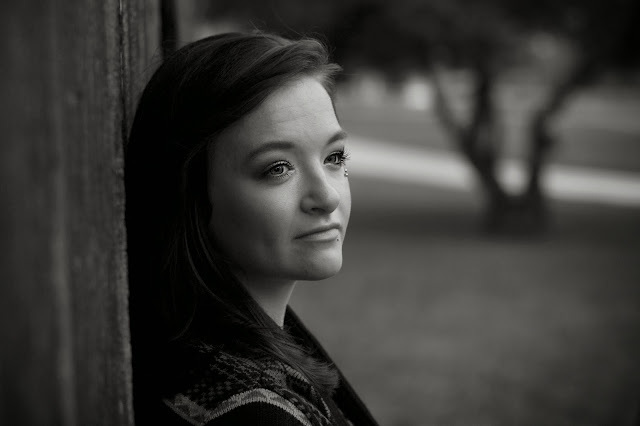 Thanks Melanie for choosing Elenbaas Photography to photograph your senior pictures and capturing your memories to cherish for a lifetime.